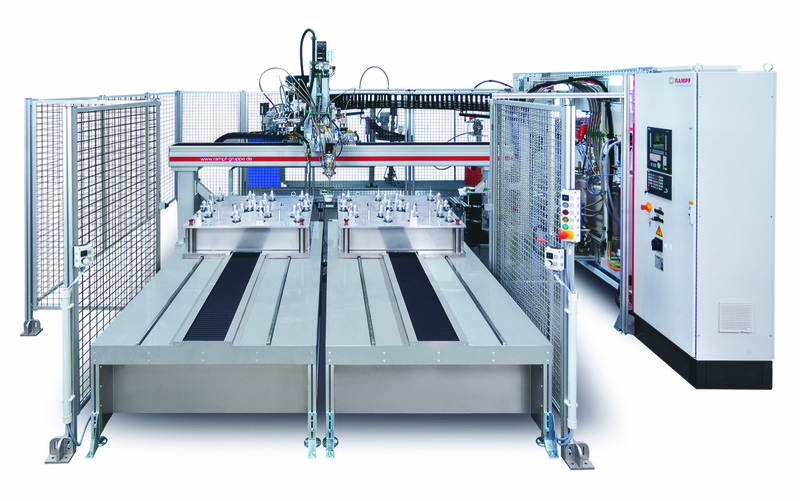 The dosing robot DR-CNC is an ideal supplement to the existing product portfolio. It enables the plastics processing sector to apply sealing systems of polyurethane to components up to a size of 2,500 mm x 1,000 mm x 300 mm. Depending on the application, it is possible to choose between a liquid seal and the application of a thixotropic sealing material. We’ll also find the solution for your applications and products. Please feel free to approach us.